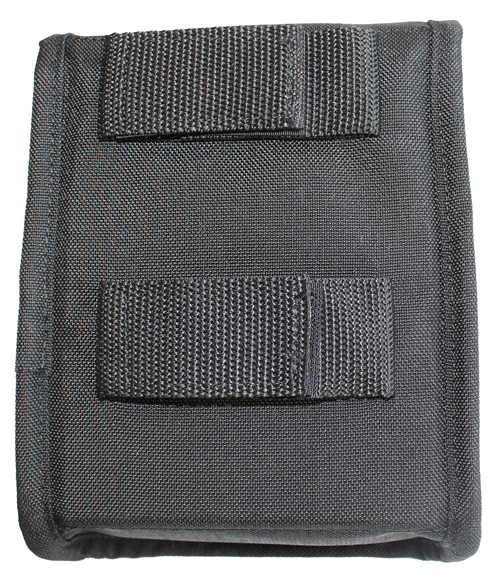 These holsters are intended to be used with the Vehicle Handgun Mount (GCC-UVHHM), sold separately. 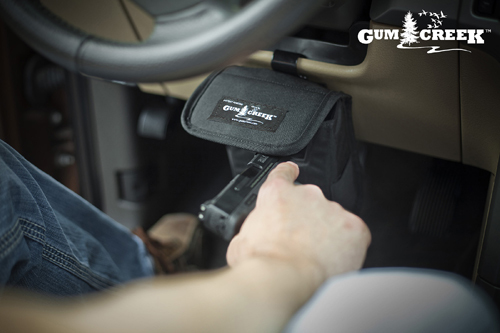 This product does not include the Vehicle Handgun Mount. 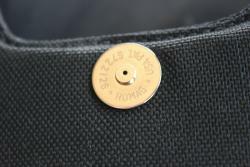 It is the Concealed Holster ONLY. 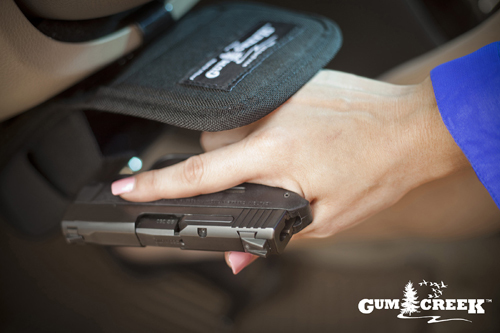 To purchase the Vehicle Handgun Mount separately or as a package with a Standard or Concealed holster, please go here and select the standard or concealed option in the Holster Type drop down. 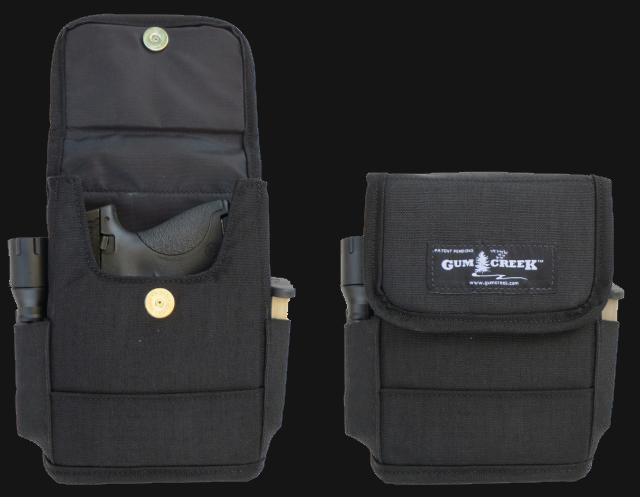 Our Concealed Vehicle Holster was made for those customers who live in or travel through a state requiring that the firearm be concealed while in the vehicle. Depending on individual preference, this option is also great for those who desire their weapon be less visible under the steering column. 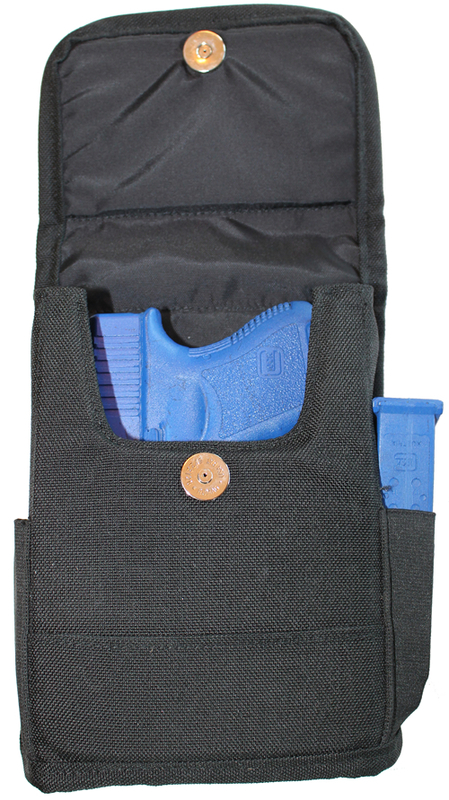 Ambidextrous concealed holster with magnetic closure for the same quick access. 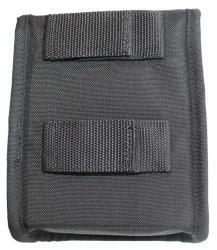 Features two generous elastic side pockets for extra mags, knife, 1" diameter flashlight or other accessories. 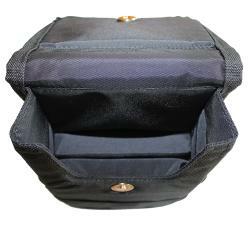 A front pocket allows for business cards or other small items. Internally attached padded sections provide cushion and support for your firearm to keep it from moving and to hold it in an upright position. 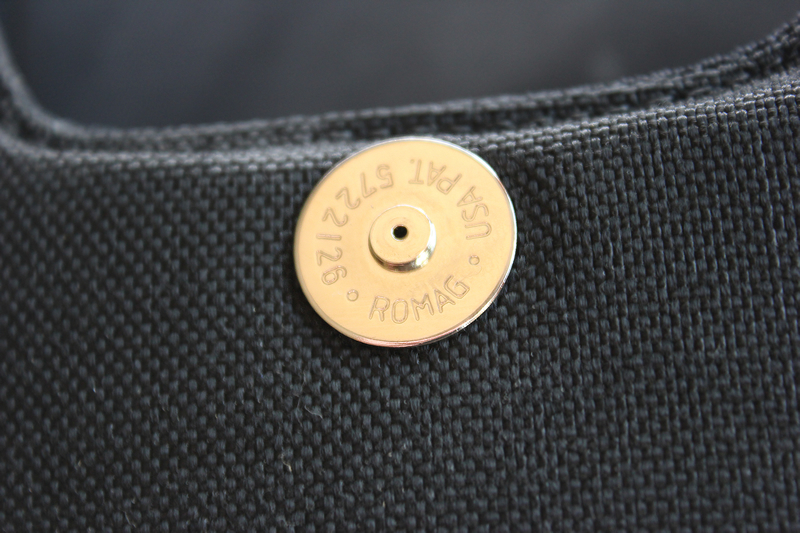 Two foam inserts are also included to adjust ride height of your firearm if needed. Instructions included. Available in Small, Medium and Large sizes. High quality and Made in U.S.A. with a Lifetime Warranty. 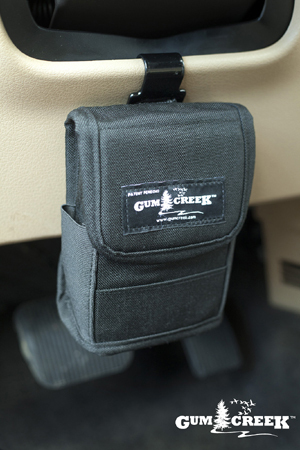 Designed to be used specifically with the Gum Creek Vehicle Handgun Mount (GCC-UVHHM), sold separately. Typically used for sub-compact firearms. 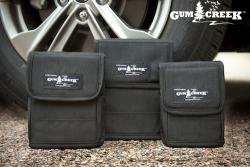 Typically used for compact firearms. 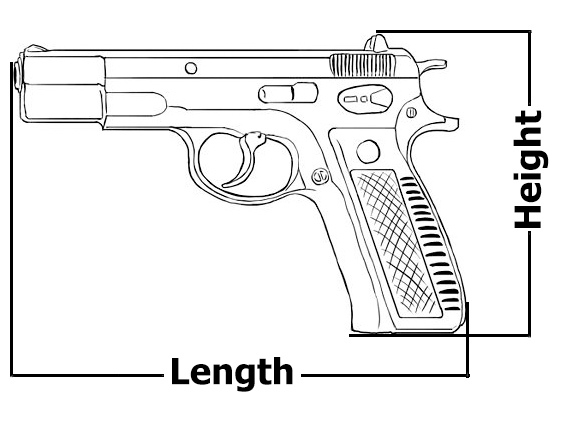 Typically used for full-size firearms.